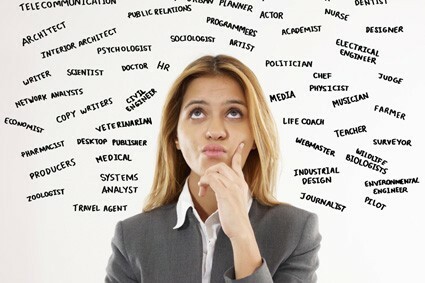 The Careers Builder will build your career to explore Your Future. Latest Careers/Job's Advice from the Job Pros, Job Hiring/Postings, Who is Hiring this Week & Month, Who is Hiring Now and a lot more ... Getting started today! It's been 26 years since Gordon Gekko of Wall Street pronounced greed is good. We won't take it that far. A job search can get quite frustrating these days, with so many people competing for too few openings. To ease the burden, AOL Jobs tracked down the 10 top companies that are hiring this week. From sales jobs to finance positions, full-time to part-time, these employers have a plethora of openings they're looking to fill. 1. Petco Jobs: 10,897 openings. Petco isn't just where the pets go; it's also a place for many new hires. The pet supplies store continues to expand and is the perfect place for lovers of our furry, feathered and scaly friends. 2. Pizza Hut Jobs: 6,163 openings. Pizza Hut continues to expand, adding new locations nationwide. For those with a knack for customer-service-with-a-smile, these jobs could be for you. Work in the store, or behind the wheel as a delivery driver. 3. UnitedHealth Group Jobs: 4,469 openings. UnitedHealth Group currently provides health insurance services to more than 75 million people worldwide. 4. Panda Restaurant Group Jobs: 2,936 openings. Panda Restaurant Group is the parent company of Panda Inn, Hibachi-San and Panda Express, the largest Chinese fast-food chain in the United States. 5. Firestone Complete Auto Care Jobs: 2,847 openings. Firestone Complete Auto Care is a car maintenance company with over 1,600 locations nationwide. Whether you're mechanically inclined or would rather work on the retail side of things, they could have the job for you. 6. Macy's Jobs: 2,785 openings. 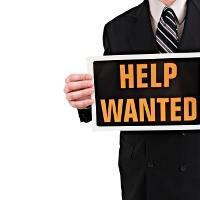 Even though sales are down slightly, the retail giant continues to hire in large quantities nationwide. 7. Combined Insurance Jobs: 2,243 openings. 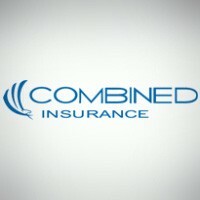 Combined Insurance is a global supplemental insurance provider that provides accident insurance, life insurance, critical care coverage and other services. 8. AT&T Jobs: 1,953 openings. Wireless giant AT&T continues to hire in large volumes, as many customers upgrade their smartphones and purchase tablets that require LTE data plans. 9. 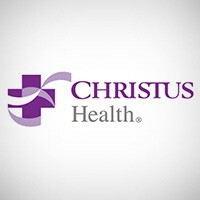 Christus Health Jobs: 1,855 openings. Christus Health is a Catholic nonprofit healthcare system that needs registered nurses. 10. Citi Jobs: 1,496 openings. 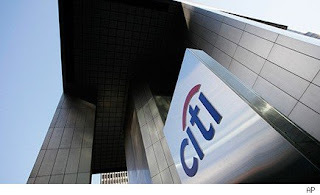 Citi is the third largest bank in the United States, after JPMorgan Chase and Bank of America. *All employee reviews sourced from Glassdoor, a free jobs and career community that offers the world an inside look at jobs and companies. 2. Civil & Environmental Consultants Inc. Location: Las Vegas; Norfolk, Va.; Rosemont, Ill.; Birmingham, Ala.; Hutchinson, Kan.
10. Senior Life Insurance Co. Location: Alabama, Arkansas, Florida, Georgia, Indiana, Massachusetts, Mississippi, North Carolina, New Hampshire, Oregon, Texas, Tennessee, Washington, D.C.
All rights reserved by The Careers-Builder. Picture Window theme. Theme images by Maliketh. Powered by Blogger.